You definitely gonna wear headwear this Winter. I want to show you my favorite beanies, fedoras, and headscarves you can try on next year. You gonna see best outfit ideas how to wear these beautiful accessories that can make you look both sweet, creative and special. Sure, most things depend on what clothes you gonna combine with these hats and how much confidence you gonna feel about yourself. 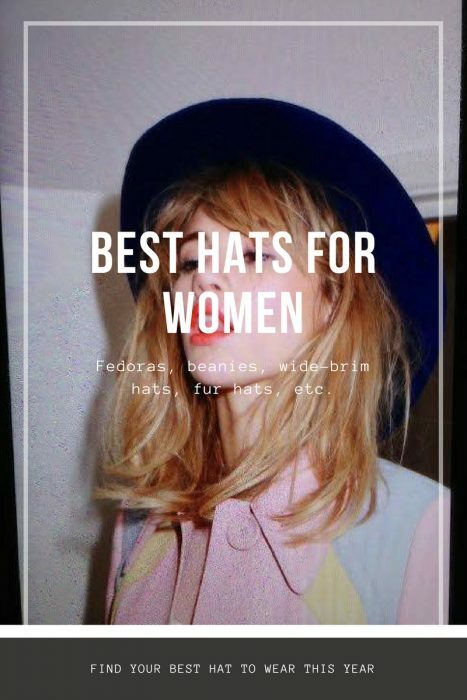 Below are gathered my favorite street style pics where women appear in different hat styles combined with sophisticated clothes and accessories. Welcome to BEANIES! 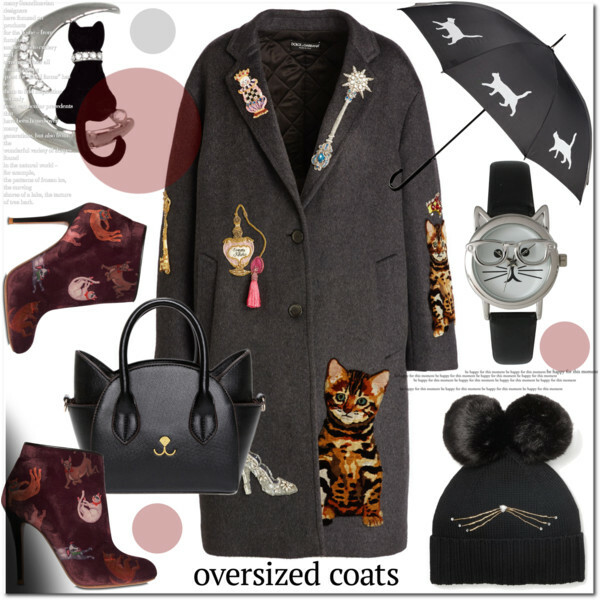 It’s time to talk about cold season and best accessories you can add to underline your style and keep things warm. 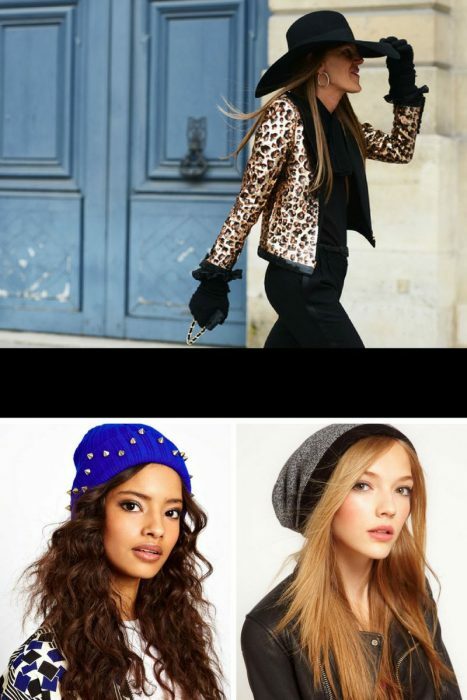 Beanies are not something new, but today’s fashion offers incredibly chic and sophisticated headpieces that offer comfort and style. Why do we love these hats so much? Today we can buy beanies in different colors, prints, and shapes, that’s why this hat is so versatile. The skiing holiday fastly approaches us and it’s time to think of your clothes you should pack before going to a skiing resort this Winter. Have you ever asked yourself why most of the women go panic before going on this skiing Winter holiday? Half of them do not ski or have no Winter sports experience, others never went to skiing holidays and remember an only bad experience from their childhood and almost everyone doesn’t even know what to wear to this ski resort. Obviously, you are about to spend much money to shop for some winter clothes, and ski-inspired outfits, right? Noone wants to overspend on apparel and accessories that will be worn only once a year. So, our mission for today is to find ski-inspired clothing that can be worn in your everyday routine life on the streets without looking crazy. Tell me, what is your type of hat? You are a lucky one, as I am here today to share with you my favorite hat styles you all can wear this Winter. In this article, I am about to show you classy, sassy and trendy hats that are easy to wear and style in real life. In other words saying, you are about to see amazing designs for every taste. 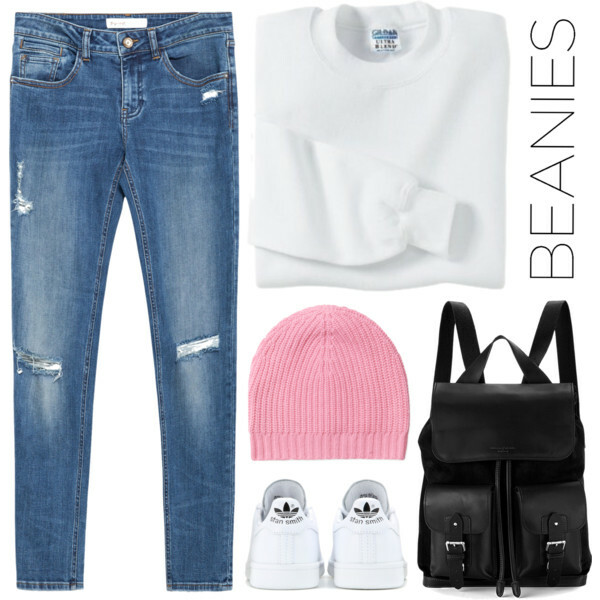 A beanie might sound like a casual accessory, but you can create so many interesting looks with this simple headwear. In today’s article, I want to draw your attention to my favorite styles which can complement lots of awesome looks. 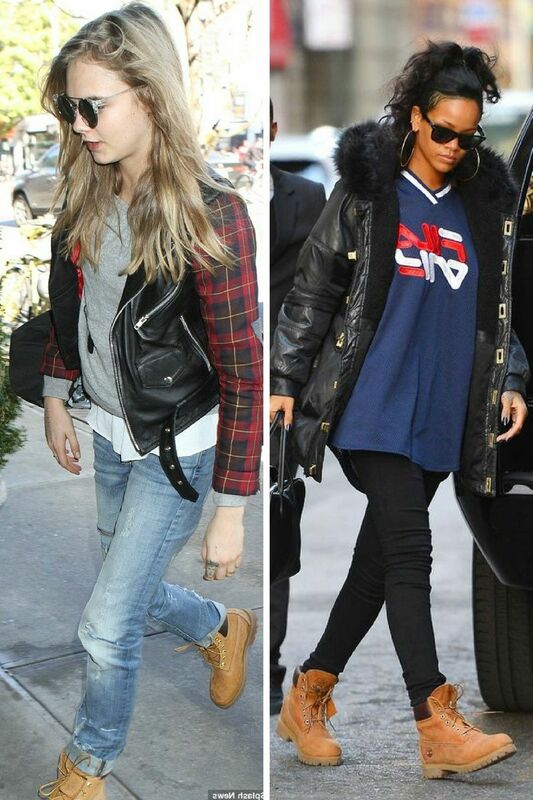 You are about to see basic street style looks, smart-casual basics, as well as office-friendly combinations. Take a close-up look at these simple ideas to get inspired. A girlish pink color hat can be used in a casual look. Wear it with knee ripped blue jeans and a white sweater. Complete this urban casual style with a pair of white sneakers and black leather backpack.